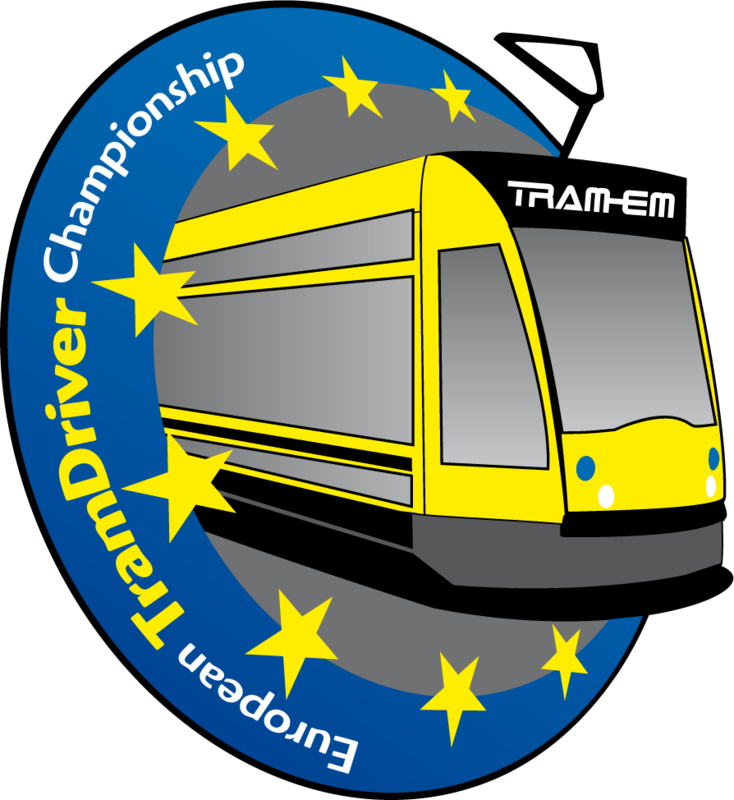 17 teams, 10 nations, 30,000 spectators: On September 30, 2012 Europe`s best tramdivers battled for over 10 hours for the first master title. The award went to Hungary this year. The team from Budapest finished ahead of Dresden and Brussels.